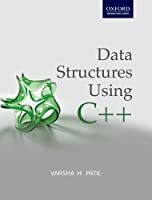 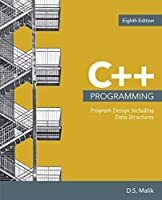 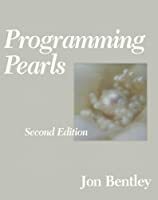 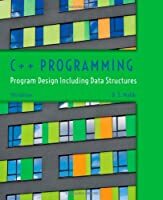 Now in its fourth edition, C++ Programming: Program Design Including Data Structures remains the definitive text for a course sequence covering CS1 and CS2 topics. 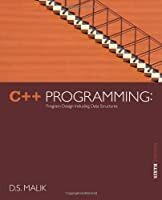 Best-selling author D.S. 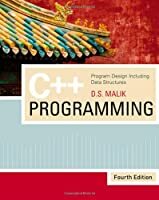 Malik employs a student-focused approach, using complete programming examples to teach fundamental programming concepts. 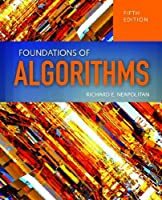 This fourth edition has been enhanced to further demonstrate the use of OOD methodology, to introduce sorting algorithms (bubble sort and insertion sort), and to present additional material on abstract classes. 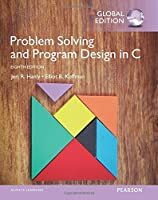 In addition, the exercise sets at the end of each chapter have been expanded to include calculus and engineering-related exercises.